Interested to find out how coaching could work within your organisation and the benefits you may gain from engaging with a trained coach? As well as being a powerful tool for individual clients, coaching is a great way to support staff in the workplace. Businesses and organisations often go through periods of transition so it’s a good idea to check in with individual team members. Coaching is a great way to develop key skills and foster resilience so everyone can be their best possible selves and do their job effectively. Catherine is Principal of a medium sized sixth form college and coaching was recommended to her by someone who’d found it useful. Having some experience of mentoring and counselling, Catherine was keen to find a powerful way of supporting her staff with long lasting effects. After getting a recommendation, Catherine became interested in my services. 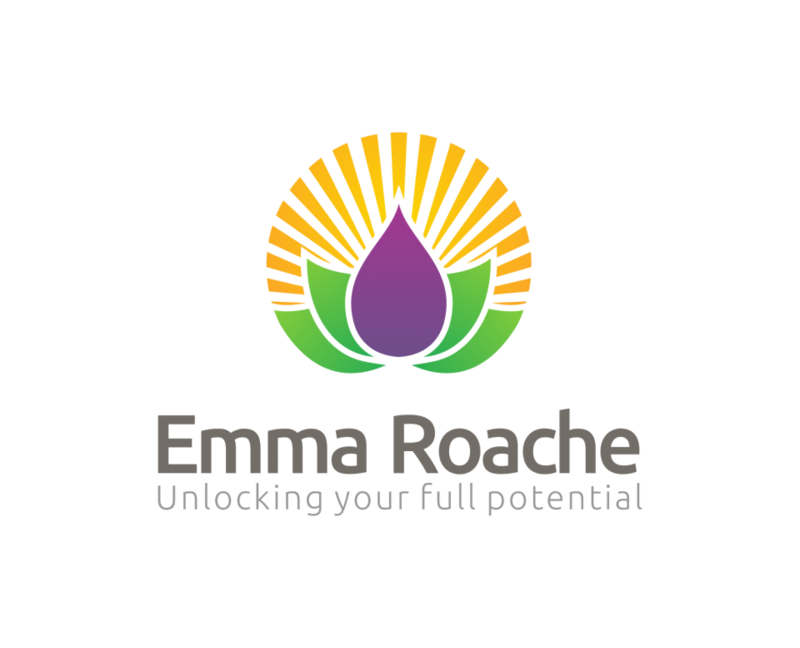 ‘When I met Emma, I could see she’s got a person-centred approach. I had an open mind and didn’t have a specific target I wanted to achieve. Although our results were continuing to go up each year, it was a case of, can we do even better? What can we do to look at things with a fresh approach? Catherine decided to try a course of coaching with me along with two colleagues so they could assess its usefulness on a wider scale. 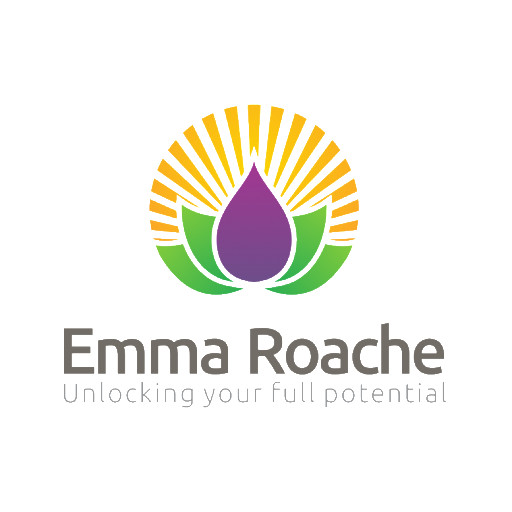 email Emma at emma@emmaroache.com or call 07956 679967.